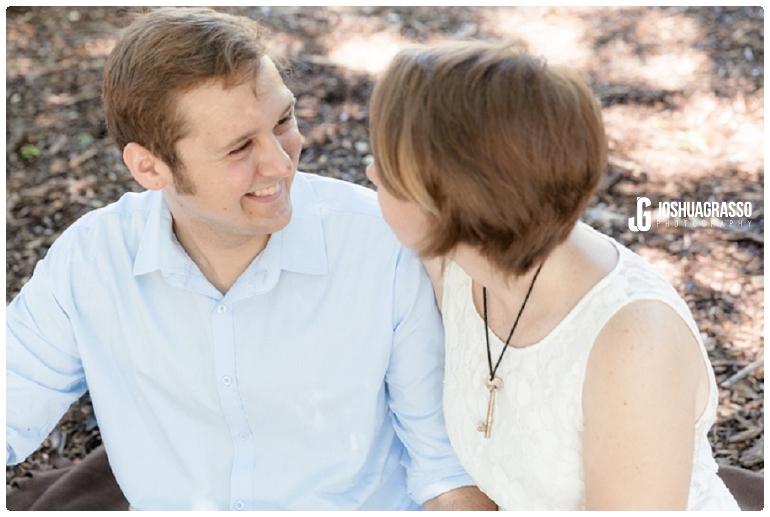 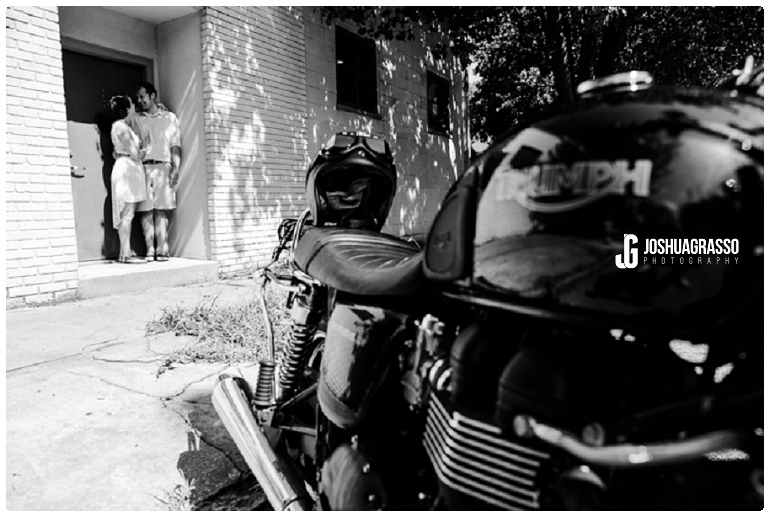 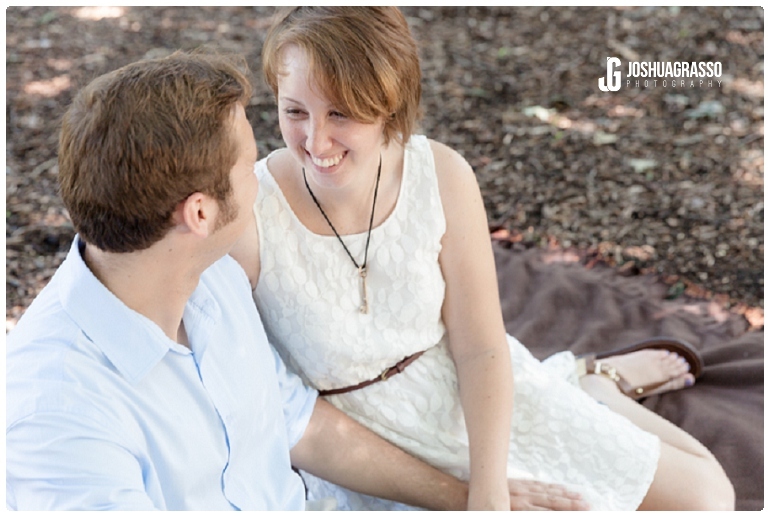 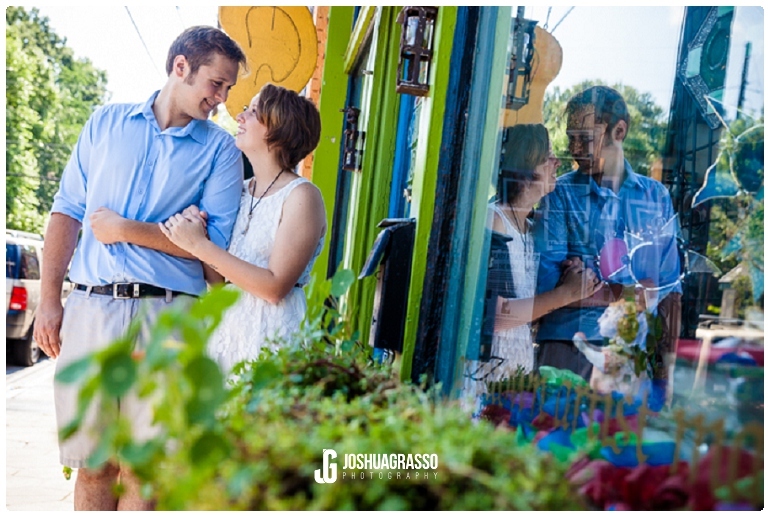 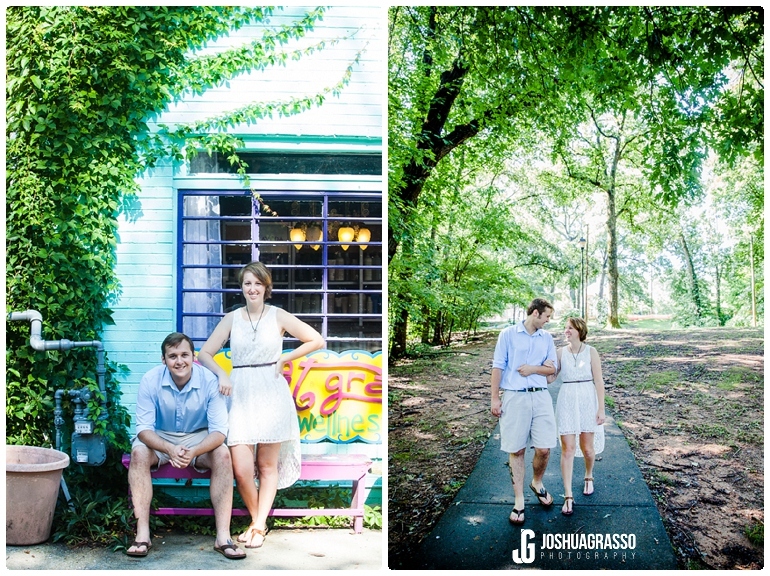 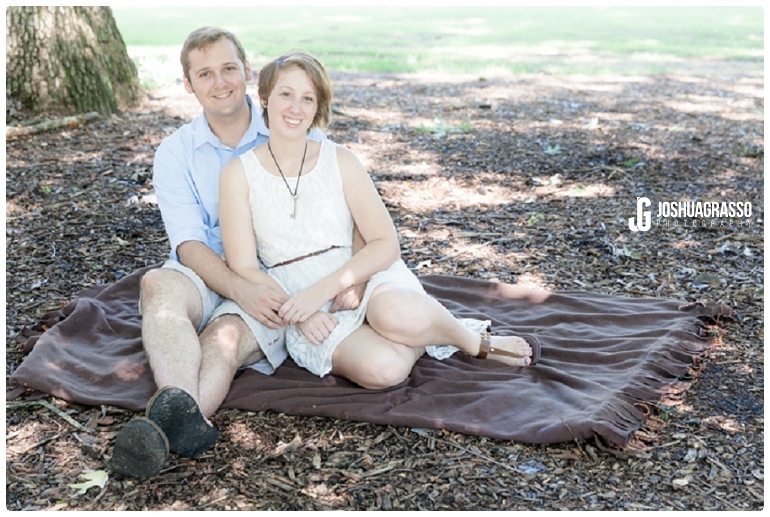 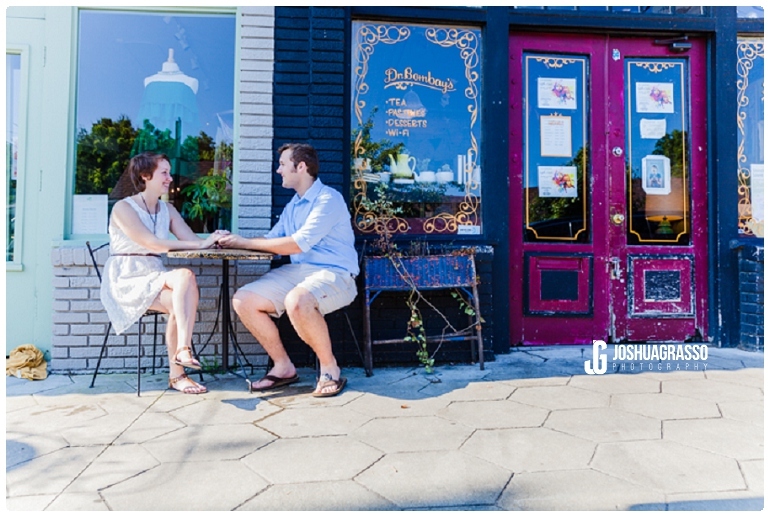 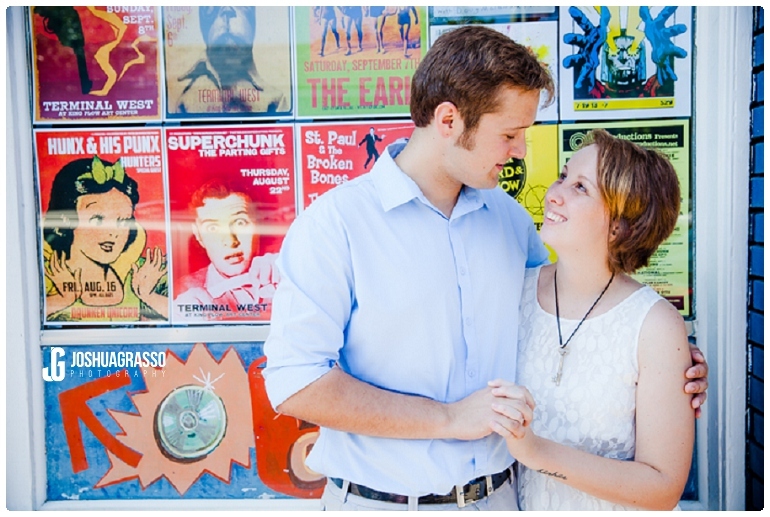 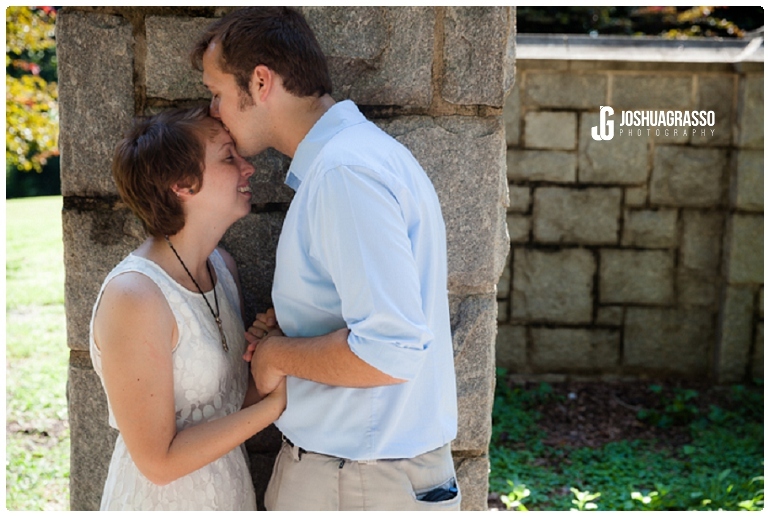 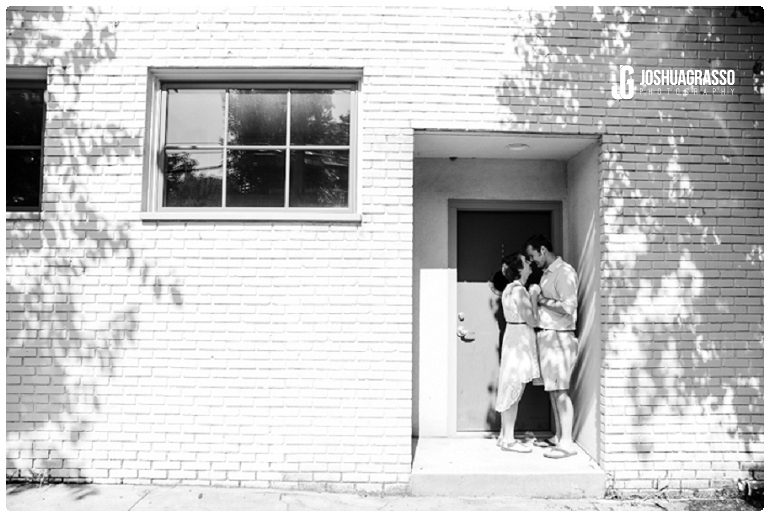 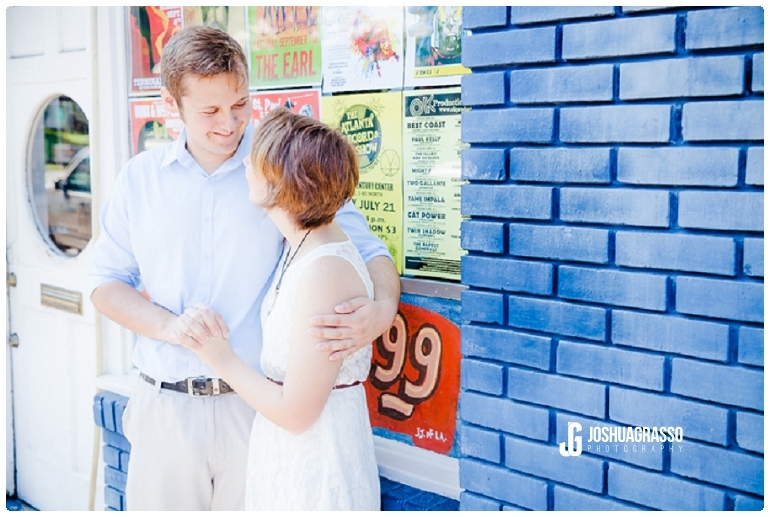 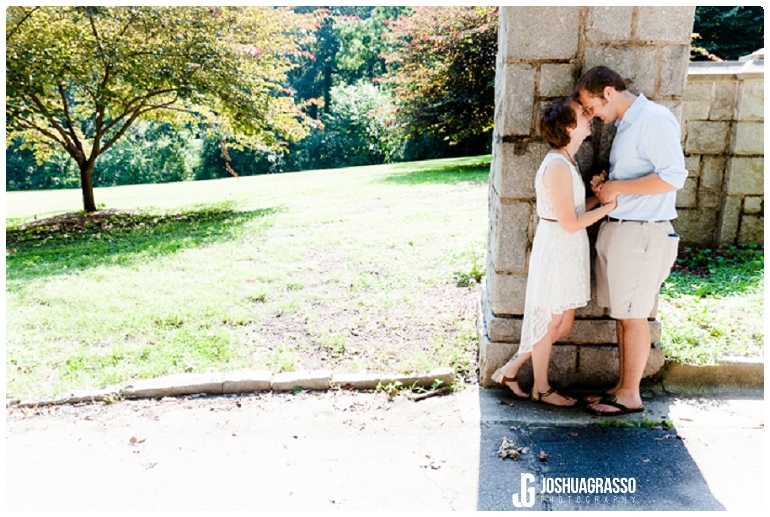 Michelle and Thomas chose Candler Park for their engagement session and I am glad they did as I have not shot there before. 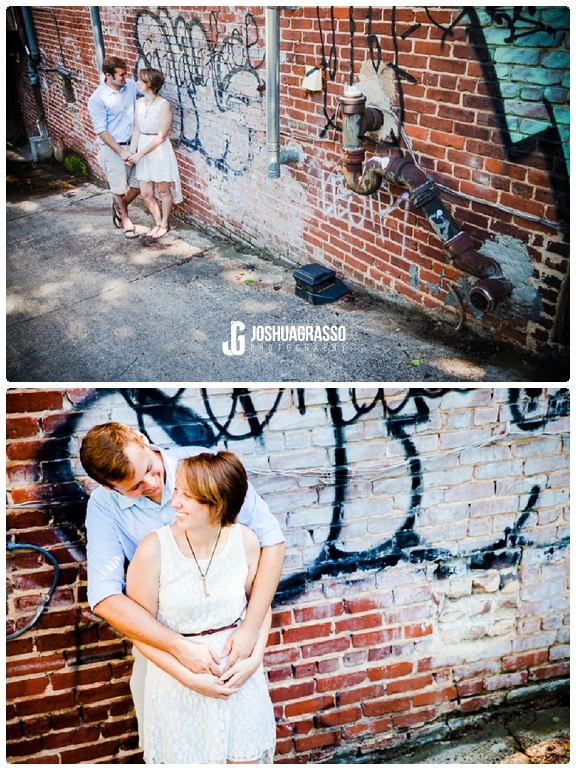 There are so many great portrait locations in Atlanta and I love discovering new ones for my portrait sessions all the time. 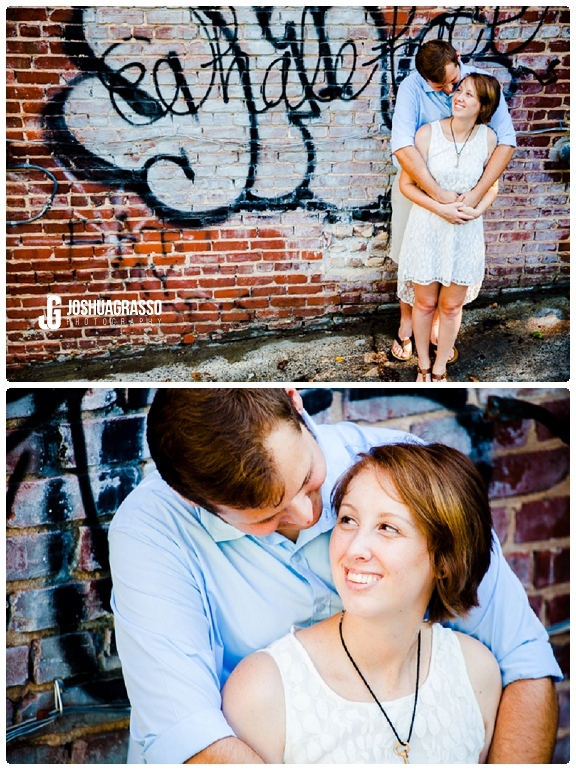 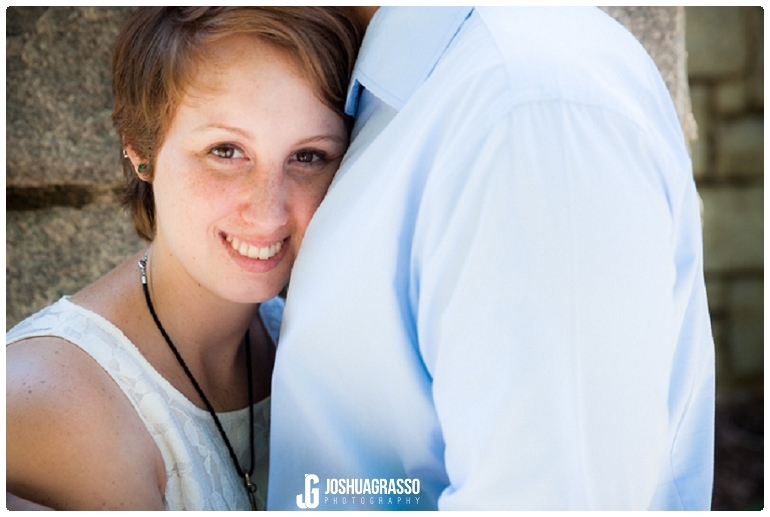 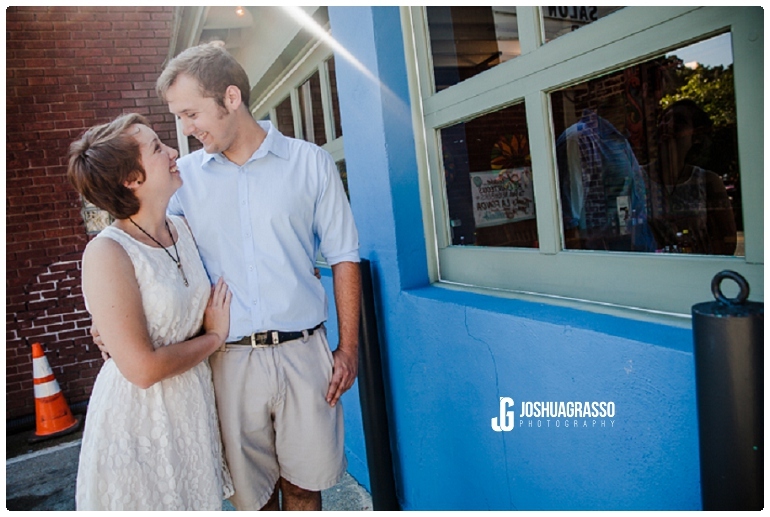 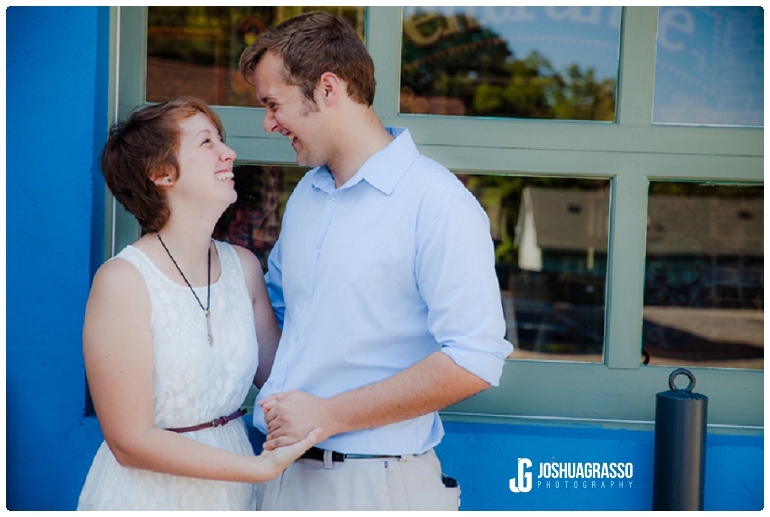 I think Michelle and Thomas were naturals and you could tell they love each other the whole time and it shows in their sessions as well.